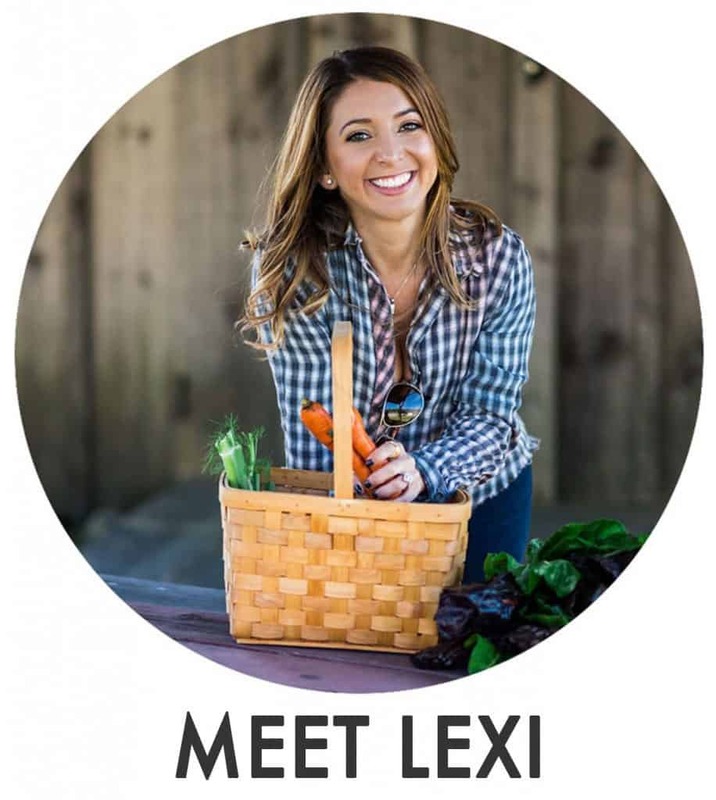 Happy Healthy Food Friday from American Express and I! Many of us, including myself, are gearing up for the school year to begin. I can’t even believe it’s early August! For me it means a complete change in routine, and time to start seriously meal prepping for Mike and I for the work week. For you it may mean lunches for you and your hunnie, PLUS packing school lunches for the kiddos. Overwhelmed? Don’t be. I always suggest making a family effort to dedicate some Sunday time to shopping and prepping for the week ahead. We eat a ton of spinach here. 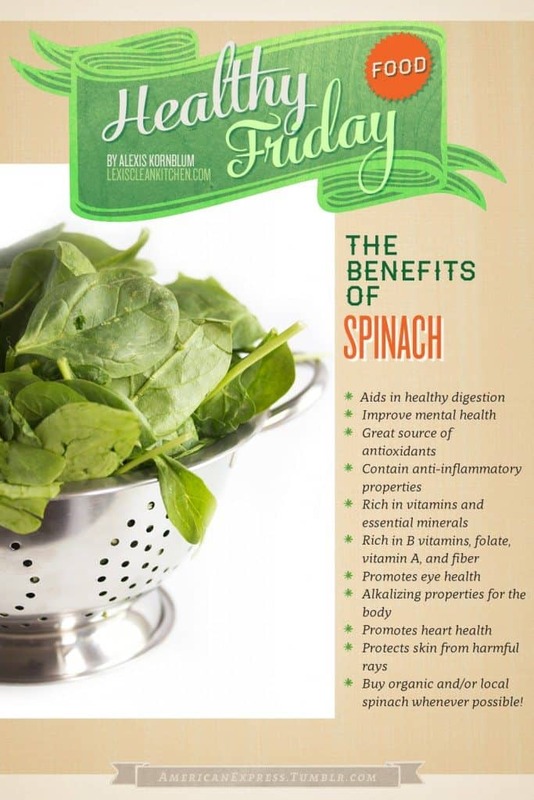 Especially now, since my local farms have an abundance of fresh, organic, and delicious spinach ready. There are so many health benefits to eating spinach regularly, and I bet you can even sneak it into a yummy smoothie for the picky kids in your house! So, this week I want to share with you FOUR layered lunch ideas, bound to satisfy the various eaters in your home! These mason jar lunches are easy to throw together and of course, completely customizable. Simply dump the contents into a bowl when you are ready to eat and voila! 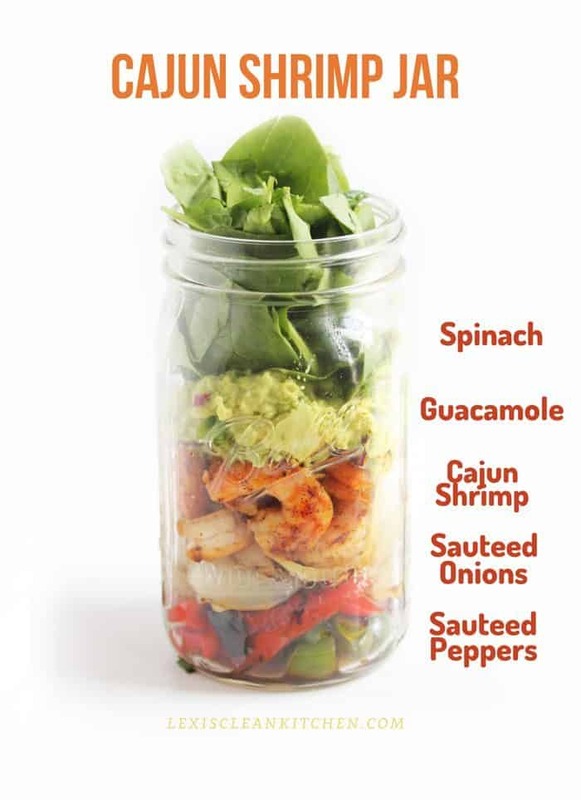 Let’s start with a Cajun Shrimp Jar… What you’ll need: Homemade Guacamole, sautéed red and green peppers, sautéed onions (lightly in extra-virgin olive oil or oil of choice), and shrimp (seasoned with paprika, garlic granules, chili powder, cayenne, and Himalayan sea salt). Now… you know I love Taco Night! Can you say leftovers for lunch? 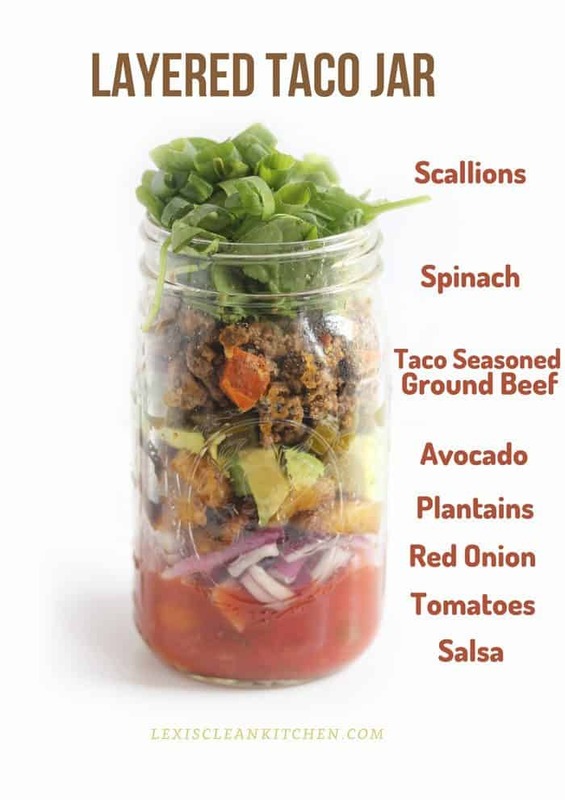 What you’ll need: salsa of choice (homemade or store-bought), tomatoes, onions, scallions, ripe plantains (fried in coconut oil, taco-seasoned ground beef, and of course, spinach. 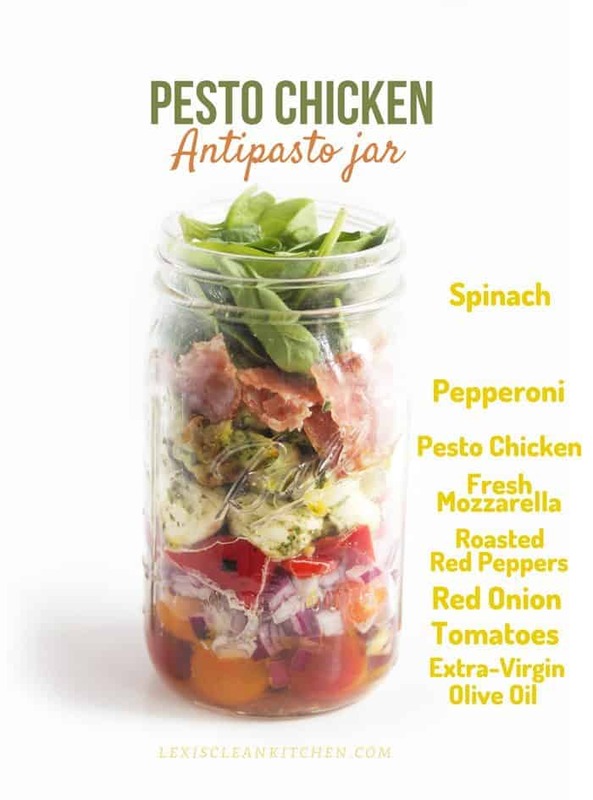 Now, Pesto Chicken Antipasto Jars! What you’ll need: Roasted red peppers (homemade or store bought), pesto chicken (marinate cut up chicken in pesto then cook in a skillet), and the other fixins’ noted above! Last but not least, a Mediterranean Medley! 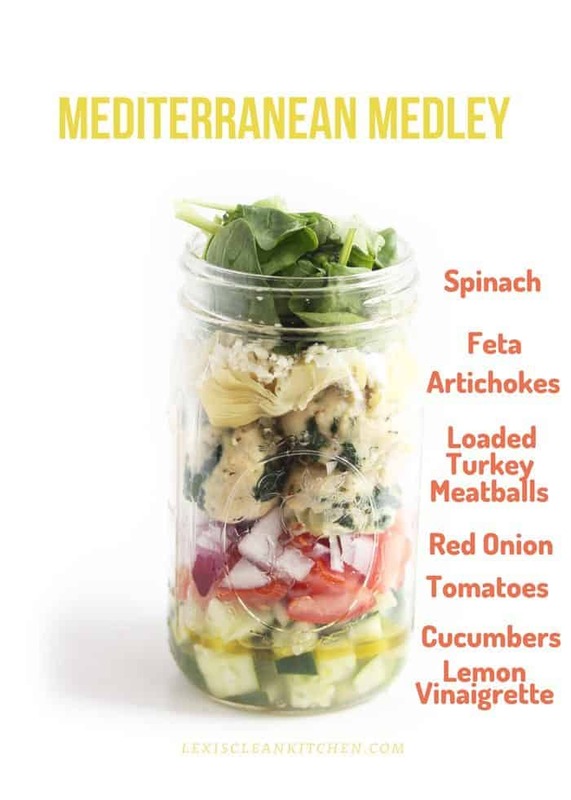 What you’ll need: Loaded turkey meatballs, my lemon vinaigrette, and the other Mediterranean inspired veggies listed above! Pin it for later What do you pack for lunches? What size mason jars did you use? How long do these keep? Could I make them on a Sunday and eat for a couple lunches? I am trying to decide which salads to make. My questions are this: if you do 5 days worth of one salad, do the ones with avacado and shrimp stay fresh until day 5. Does the shrimp make everything taste smelly or bad by the 5th day? Or do you not make these ones for a 5 day week? These are such a great idea! Layered salads are always a great lunch option! And I love how portable they are! Hey, they all look yummy. It may be silly to ask but do you eat them straight out the jar or bowl? Not silly at all. I did write that in the post 😉 Simply dump the contents into a bowl and wa-la! On 8/8/14, in your response to ‘Nakia’, you used the word “wa-la”. FYI, the correct spelling of the (French) word is ‘voila’. I made the Cajun shrimp jar recently, and it was delicious! I am seriously in love with this post…and want to eat all of these right now! This is such an inspiring post to get more creative with my salads! Ok, I seriously love these jar salads. Perfect way to have that lunch ready to grab and go when it’s time to eat. 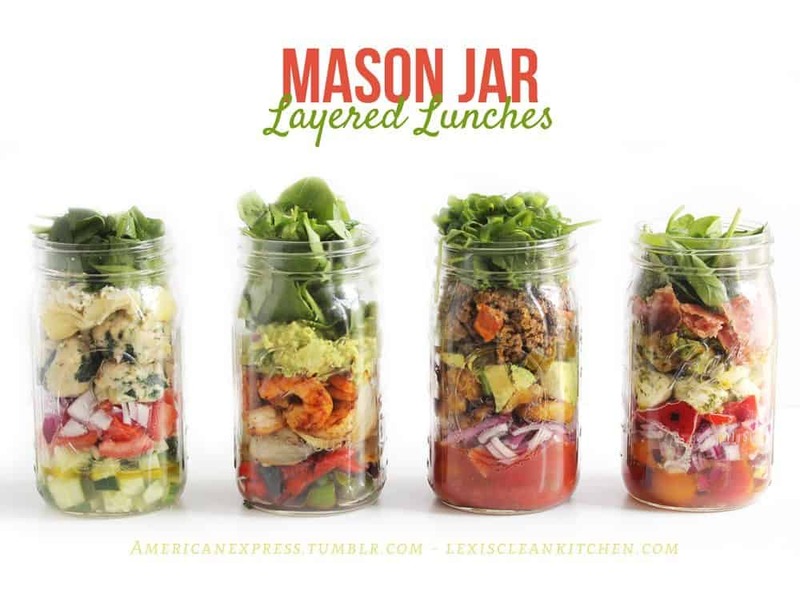 This is such a fantastic post with beautiful mason jar salads that look delicious! 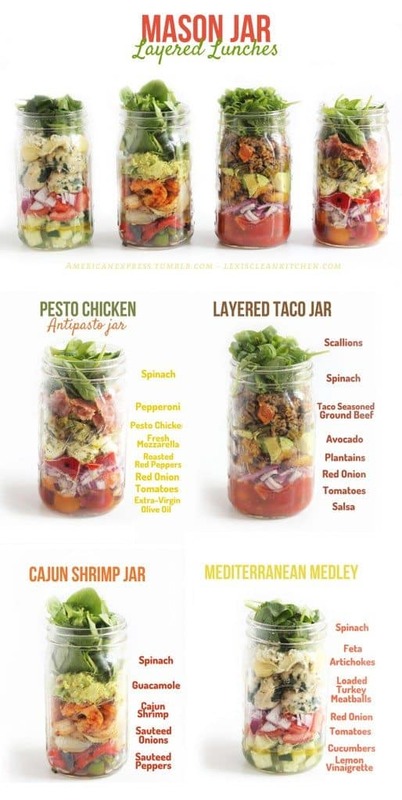 These are all really creative mason jar salad ideas – I especially love the Mediterranean Medley one. I think it’s great they also last a few days…it helps take the guess work out of making lunches durning the week! 🙂 Yahoo! What an awesome idea! And all look so delicious! So you eat the meats cold? You can heat everything lightly when you pour them out- we like them both ways! Thanks for this idea! Now I know what else to do with Mason jars. I just love the concept because leftover meats such as chicken or ground beef etc. can be layered in along with everything else in the order you want it to land in a salad bowl or plate or simply eat out of the jars! Will the guacamole go bad if I make on a sunday and choose to eat it for lunch during the week? Do you know how many calories are in each jar? A number of days would be what? Making on sunday for the monday to friday week? Thanks!!! This is a really great post. Perfect for anyone who is busy (like me) and likes to eat healthy. Great plan ahead tips. Do u know approximately how many calories are in each of your examples? I just made your Cajun Shrimp Jar salad for lunch, and it was fantastic! My boyfriend said ‘great’ and ‘salad’ can finally coexist in the same sentence. 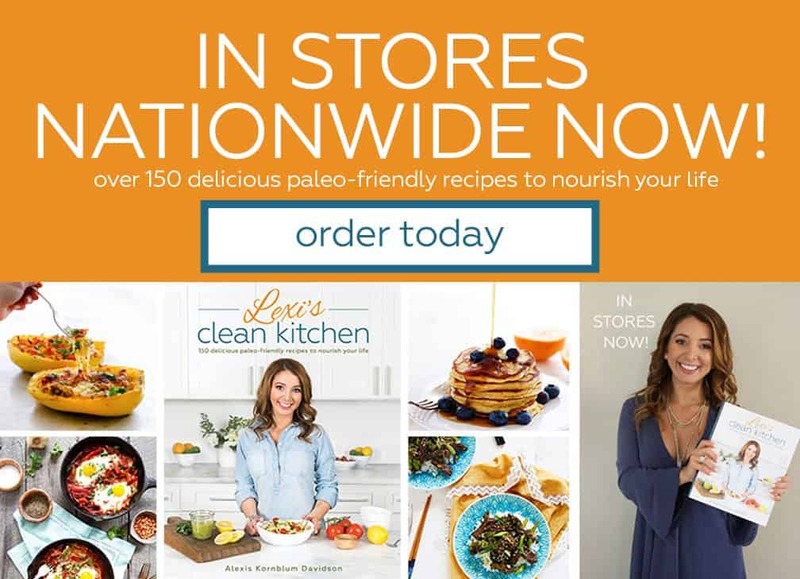 I look forward to trying other recipes on the site. I NEEED these in my life! Yum! I was wondering also about the guac. If I make this the night before, will it turn brown during my husband’s hour and a half long commute? Is there any way you can give me the full recipe so I can know how much of each ingredient to add? New to seeing this. Will definitely use this in my life this school year. Do you need to vacuum seal it shut? Or can you just close it regularly and it will still keep? I had seen a similar post a while ago, but they said you had to vacuum seal it, and I don’t have one of those. Nope. Just seal the mason jar tightly. In my experience they last up to 4-5 days very nicely. I try to make at least three of these on Sunday. I make my taco meat turkey) and shrimp for weeknight meals and pull some off for my lunch. I add beans or grains cooked in my steamer and squeeze lemon or lime juice on my guacamole to keep it pretty! Thanks for an awesome post. I am SO doing this. 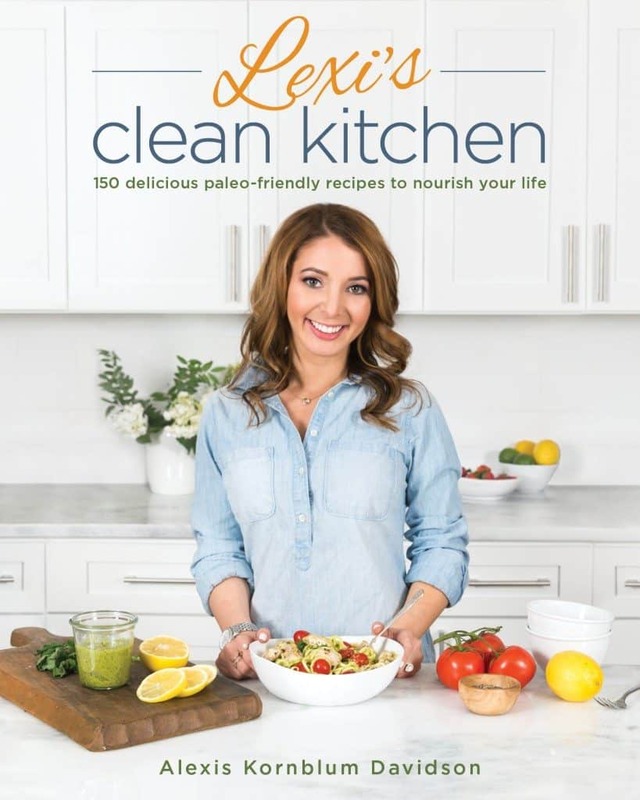 I assume this is customizable and the wet ingredients go in first and the greens on the top – any other tips on the order of ingredients? Hello thanks for sharing amazing pics of mason jar salads id like a print button to print them all so i can take it to the kitchen and make along with the salad dressing you have in each one of them. I don’t see a recipe list anywhere. Do you just eye ball it or is there a list with measurement amounts? yeah really its a well diet for a healthy life. and also a very healthy article and informative.